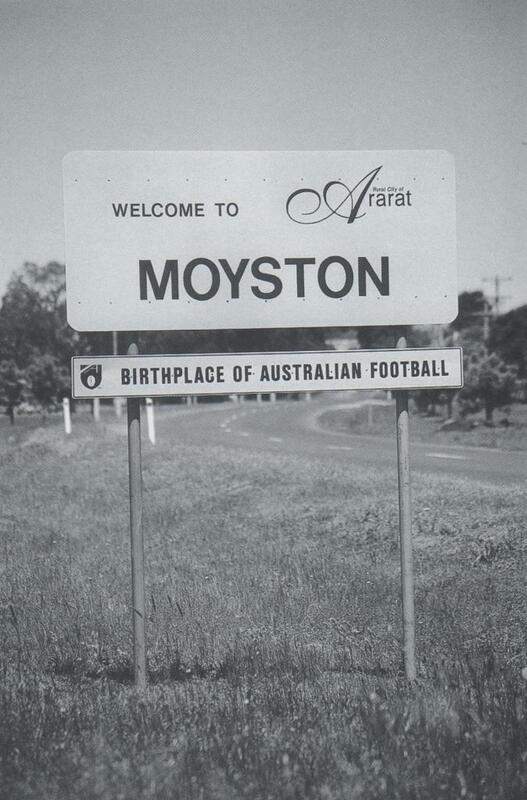 In 1998 the AFL proclaimed the country town of Moyston in western Victoria – where Tom Wills spent his early years – the ‘birthplace of Australian football’. Ten years later, the AFL’s 150th anniversary book described the story of Tom Wills being inspired to create Australian Rules football after playing marngrook with Aboriginal children as ‘a seductive myth’. Did the AFL change its mind? And, if so, has it changed the five signs on the five roads that lead into the town? 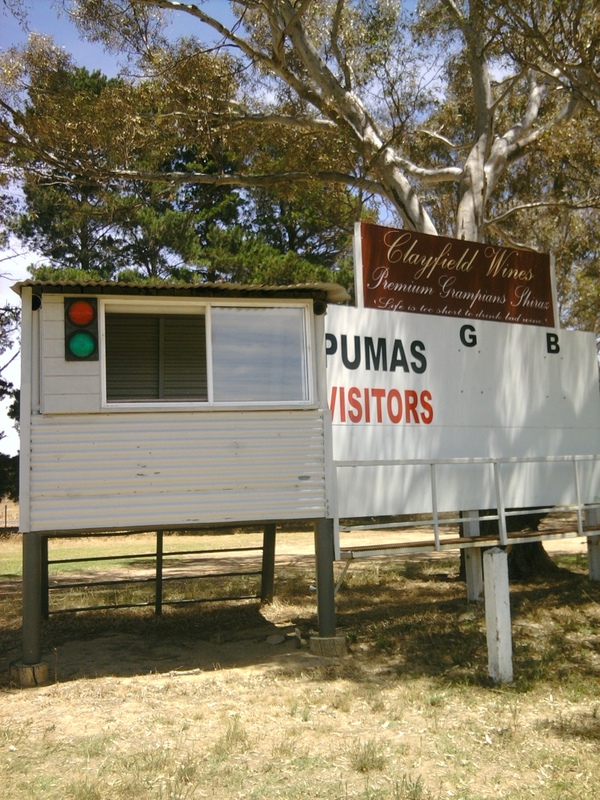 The differing opinions focus on whether it can be proved Wills’ vision of an Australian game of football stemmed directly from his early childhood near Moyston, or from his schooling years in England, at Rugby boarding school. Historian Gillian Hibbins, in the official AFL book The Australian Game of Football since 1858, concluded her argument with ‘Wills and his connection to Aboriginal football is no more than a seductive myth, and wishing it true does not it make it so’. The ground is also home, of course, to a monument and information boards about Wills. The club’s Facebook page has a good pic of the scoreboard in action. ← Moonee Ponds Creek – Jacana, Oak Park, Therry Penola and Westmeadows.